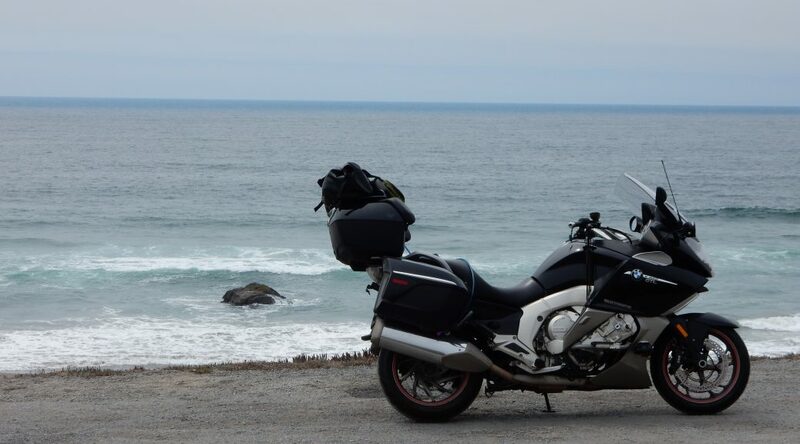 So… you want to go motorcycle touring? If you do, then you’ll need to figure out what to take. This will include both supplies for you and tools for the bike. After you figure out what to take, you have to figure out where to put it. Once you’ve gotten yourself out on a tour, you will have to eat, sleep, and survive. This category provides a few helpful hints for getting out on that open road.